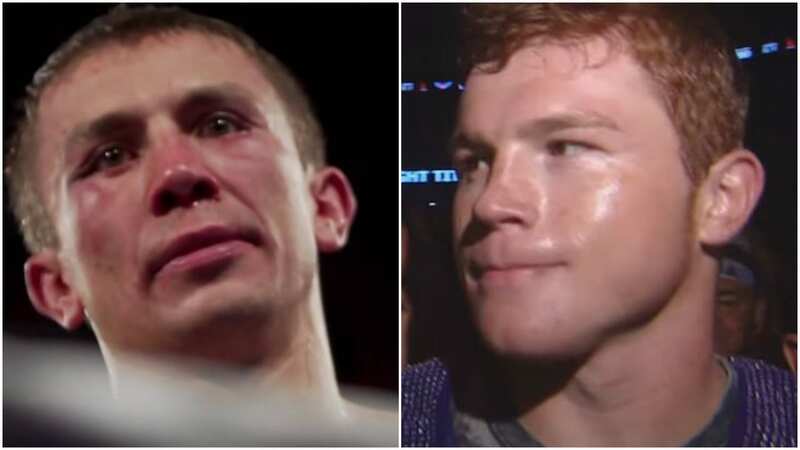 Canelo Alvarez has laughed off a claim made by Gennady Golovkin’s trainer Abel Sanchez today. The bad blood between the two fighters and their teams is clearly evident this time around in the rematch. Both genuinely seem to not want to be in other’s presence until fight week rolls around in September. In the first fight Canelo boxed a more disciplined game plan of boxing than he usually does, but has said this time that he genuinely wants to try to knock Golovkin out. If that is the case, he’ll have to get in range more and put himself in substantially more risk to do so. One suspects there won’t be much laughing come September 15th by either man mind you. Expect an even better fight this time around with the bad blood and everything that’s happened since the first fight.